Well, that’s it for another year. 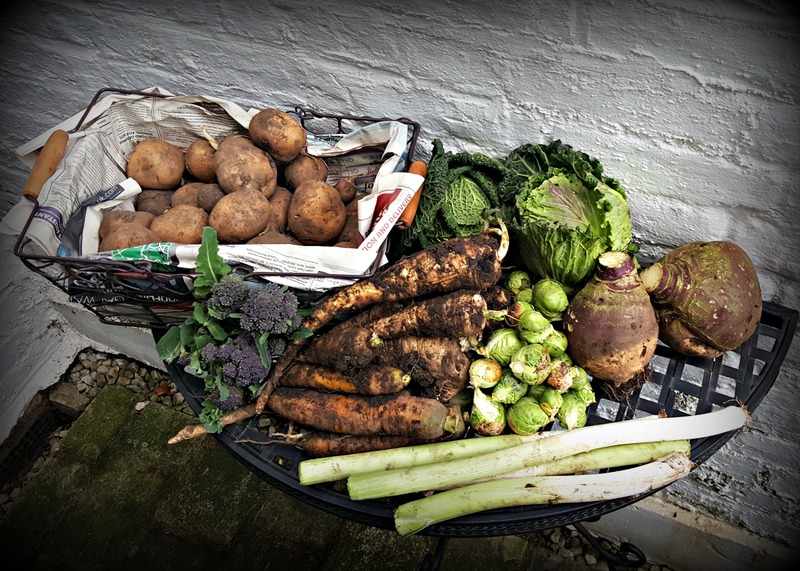 The veg beds have been turned, the tools have been cleaned, and we’ve harvested all of the goodies for our Christmas dinner! Thank you to all our wonderful subscribers and readers for sharing our journey; we love reading your messages and visiting your blogs. 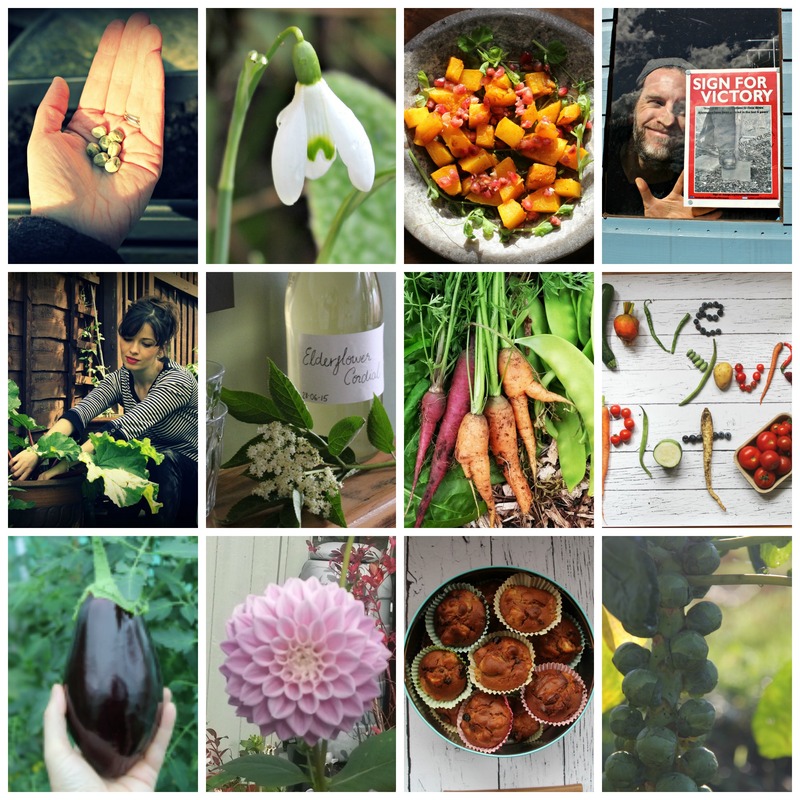 We’ll be taking a short break over Christmas but will be back in the new year with more veggie adventures, musings and recipes. Until then, here’s a little look back at our favourite moments of 2015. Next Happy New Year 2016! Yes, have a lovely break. How wonderful to have so many of your own vegetables for your Christmas dinner. Hope the day is filled with lots of ho-ho-ho, and I look forward to reading your posts in the new year.